Qlik platform-enabled visual analytics is delivered by products that support some of the world’s largest and most innovative companies and organisations. Qlik solutions most importantly scale as your need does. Often serving the needs of a department before being adopted enterprise wide. 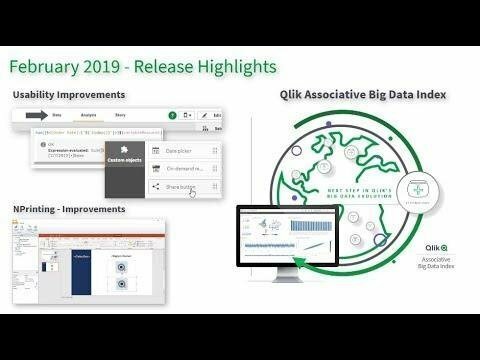 Differentia Consulting has built many applications with Qlik that we refer to as Smarter.BI applications as part of what we call a Smarter.BI platform. TCO, ROI and simplicity are the keys to driving adoption and a Smarter.BI platform powered by Qlik’s platform-enabled visual analytics offerings.